Wile Out have teamed up with Snappy Jit on their latest release ‘Beast Mode feat Jammin Joe’ this years summer club anthem, think classic Miami Bass on adderall. Here’s a lil about snappy Jit: Snappy Jit is production trio Jason, Sakari & Angel whom are based in Miami, Florida and have been devolving the sound of Snappy Jit over the past couple of years, mixing such genres as Dancehall, Soca, Jersey Club and Miami Bass which they gained most of their influences from to create their unique uptempo, high-energy, booty bouncing sound. 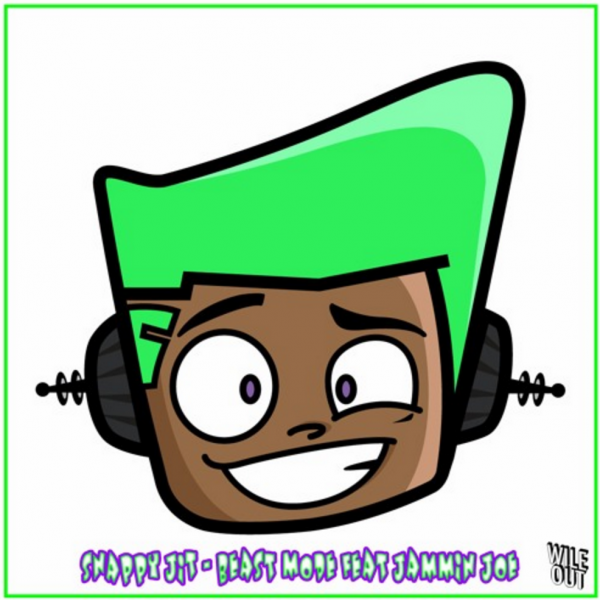 Make sure you download the Acapella via Wile Out and go crazy on the remix, the top 5 remixes will be getting an official release for the Snappy Jit Beast Mode Remix EP.